The next version of WeChat will bring the two big impact. 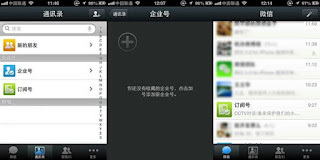 Tencent WeChat team is now just preparing the next version of WeChat, and the some screenshot of them was leaked. Looking them, I think that this version will bring the two big impacts to users. 1. Linkage function with EC site. WeChat already has the function of scanning the QR code, but they will add the function of scanning the bar code. Users can directly go to the EC site to check the price of the product that they scanned via this function. As far as looking the above picture, this function will support Amazon China and Dangdang at this time. 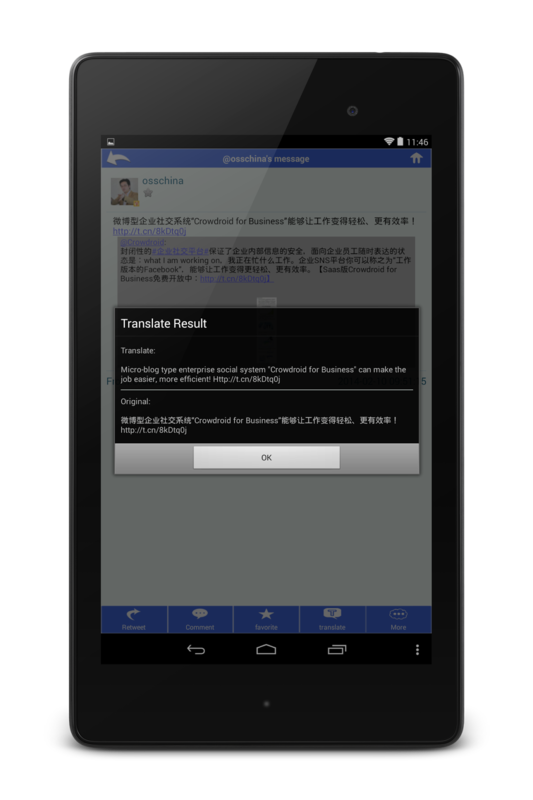 But Tencent also has their own EC site, so they maybe add the linkage function with it till the public version. Social Ecommerce is a trend of this year in China, and the alliance of Sina Weibo and Alibaba also should head for realization of this, but it follows that WeChat will preempt to them. 2. Changing the display method of official accounts. In the current version, the official accounts are independently displayed on Chat page. But from the next version, these official accounts will be displayed all in one piece as the menu of "Official account". 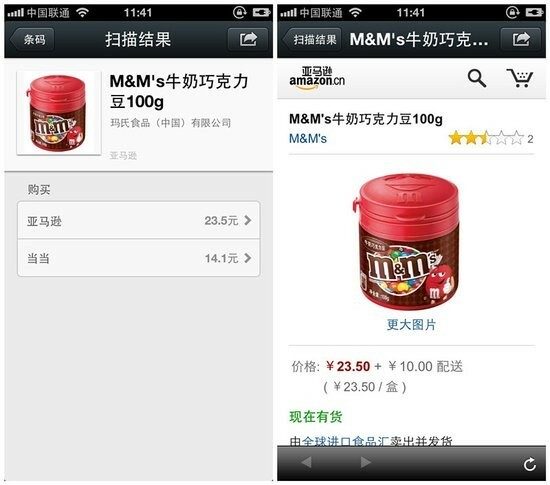 I think that it will be a big impact for marketer of WeChat. Because There is all the difference directly displayed in the top page and needed one more click. As I explained before, Tencent WeChat team doesn't want users to use WeChat as a marketing tool. So this may be a one of step for it. 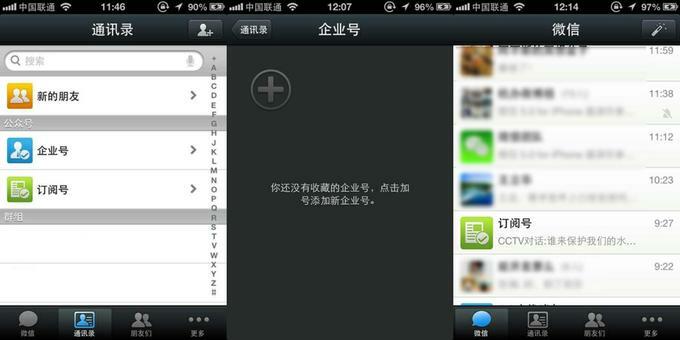 Other function will also be added to the new version of WeChat, but there is less impact than two things above. I think that it may be high time to re-consider the method of using WeChat as a business tool.